“I do not believe that you should devote overly much effort to correcting your weaknesses. 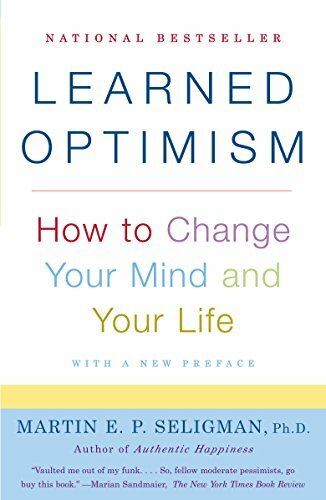 "Know your strengths, use them often, you will be happier"
Learned Optimism: How to Change Your Mind and Your Life - Kindle edition by Martin E.P. Seligman. Religion & Spirituality Kindle eBooks @ Amazon.com. Permanence: Is it likely to continue? Is it permanent or temporary? Pervasiveness: Is it reﬂective of your whole life? Is it “universal” or is it “specific”? 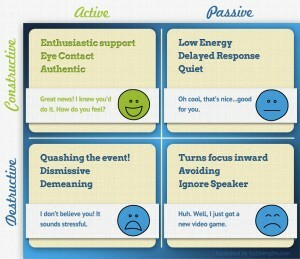 What is Active and Constructive Responding? 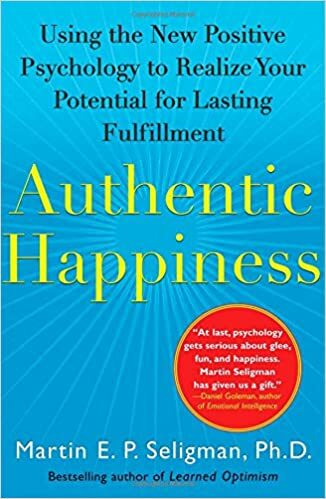 | GoStrengths!